Around the time that the latest update to Google Play started rolling out, some users have reported receiving an error message when trying to download/update applications. The error reads as “Package File Invalid,” then that’s basically it. Google posted on their Support page that they have received enough reports from users and are currently working on a fix for the issue. So, if this problem has been plaguing you, rest assured in knowing that Google has their brightest minds on the problem. 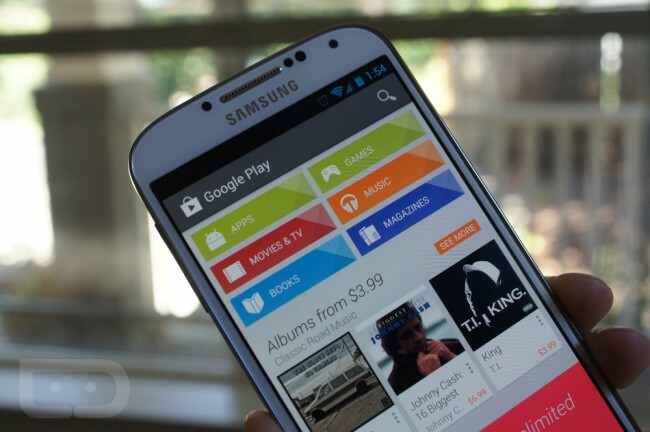 Moto X Sold Through Google Play Won't be a Google Play Edition?